Can’t anyone coach this game? 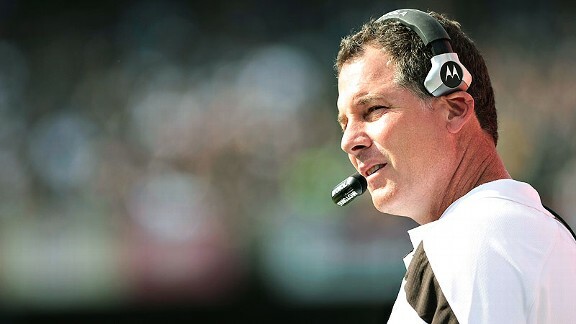 Every week as the Cleveland Browns drudged their way through a 4-12 season, the anti-Pat Shurmur crowd was out in full force, bleating about the first-year coach’s shortcomings. No matter what happened, it was somehow Shurmur’s fault. We certainly share the frustration of another lost season – did we mention the Browns were 4-12? – but we never totally understood the level of criticism.